Distance to: airport - 10 minutes drive, city centre - 15 minutes drive. 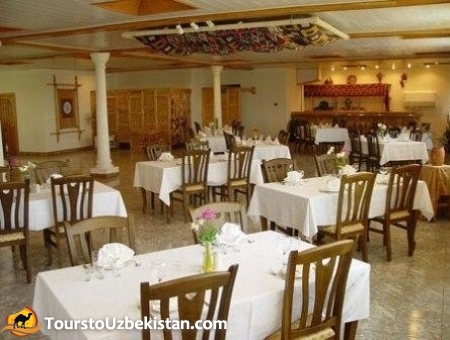 "Malika Tashkent" is located 10 minutes drive fromTashkent International Airport. There are 27 beautifully designed rooms which provide guests with an atmosphere of warmth and Eastern hospitality. 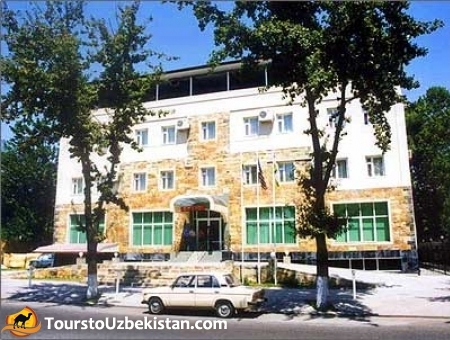 Friendly staff and hotel facilities will make your stay inTashkent comfortable and enjoyable. 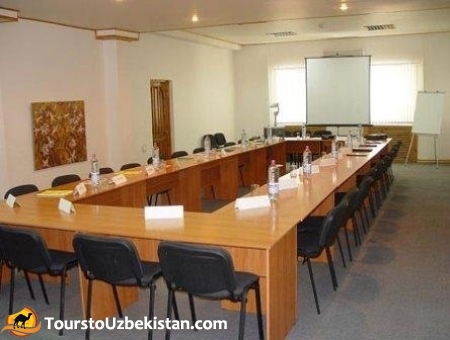 There are two conference & seminar halls for 200 persons and a fully operational business computer center. 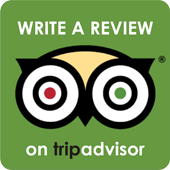 Friendly staff upholds the highest level of service and pays a special attention to each guest staying with us. 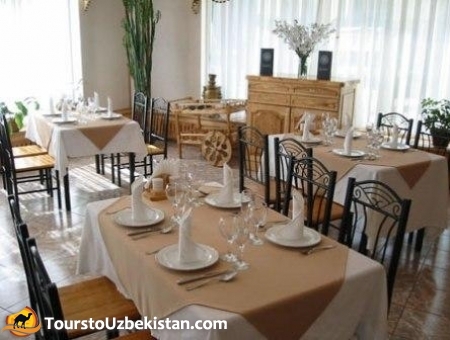 Restaurant features are delicious European and national Uzbek Cuisine. 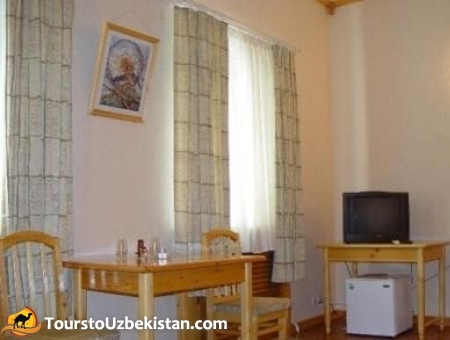 You will feel free to in comfortable Takoma Night Bar, or enjoy sauna and jacuzzi. The hotel also offers a fully functional business center with fax, internet, and copying machine.